Last weekend, I went to a couples shower for a truly inspiring couple from my new church. I had never seen anything like it. So much support and love in one room. Since I’ve been back in Omaha, there have been so many moments where I know I’m here for a reason. Where I feel so blessed to be meeting such nice, genuine people. It’s going to be a great year. Seriously one of my favorite purchases this year. 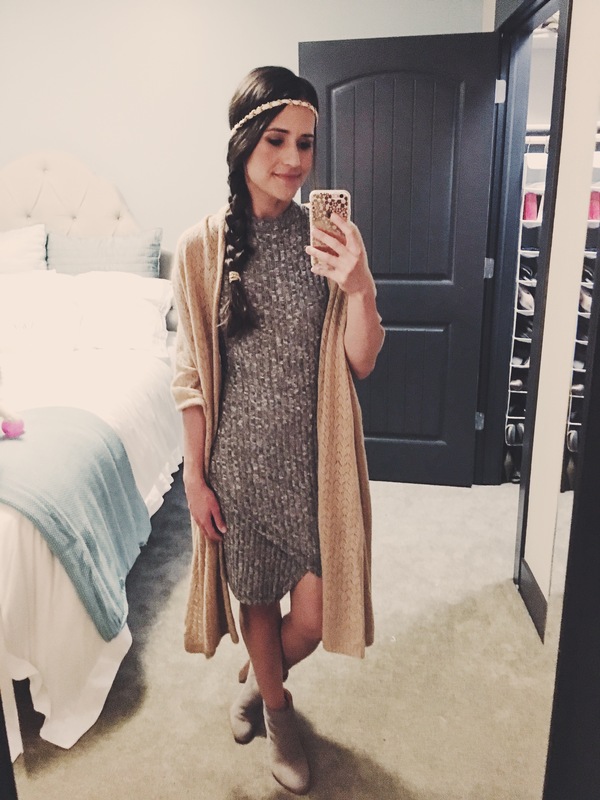 This has quickly become one of my favorite new spring outfits!